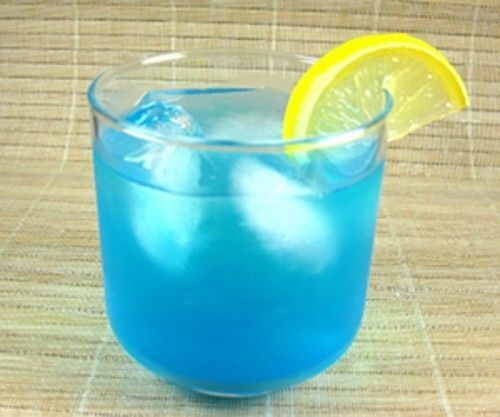 The Blue Lagoon cocktail is blue, ever so slightly frothy and totally citrus in flavor. It’s mostly lemonade, so you can imagine how refreshing it is on a long hot day. This is a great drink for anytime you’re wanting lemonade with a kick. It’s perfect for an afternoon at the poolside, but it’s equally at home with evenings on the back porch. This is a drink that’s pure fun. Fill a highball glass with ice and pour in your vodka and curacao. Top the rest of the way with lemonade, and garnish with a wedge of lemon.